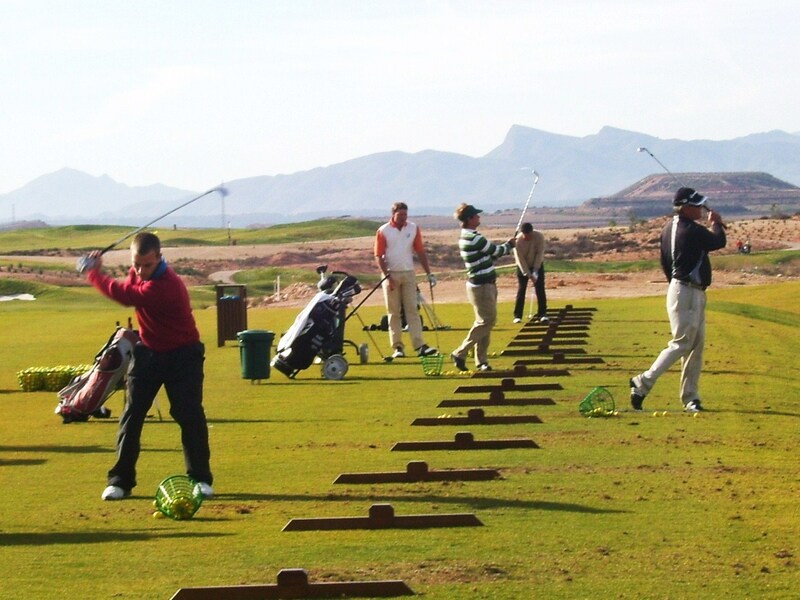 Another good turn out for a quiet week in November – 30 players. It must have been the coldest day this year, but most players were prepared by the forecast although 3 hardy souls wore shorts! The cold did seem to freeze the brain rather than the body as most players struggled on the day, especially in the 2nd division where only 2 players bettered 30 points. 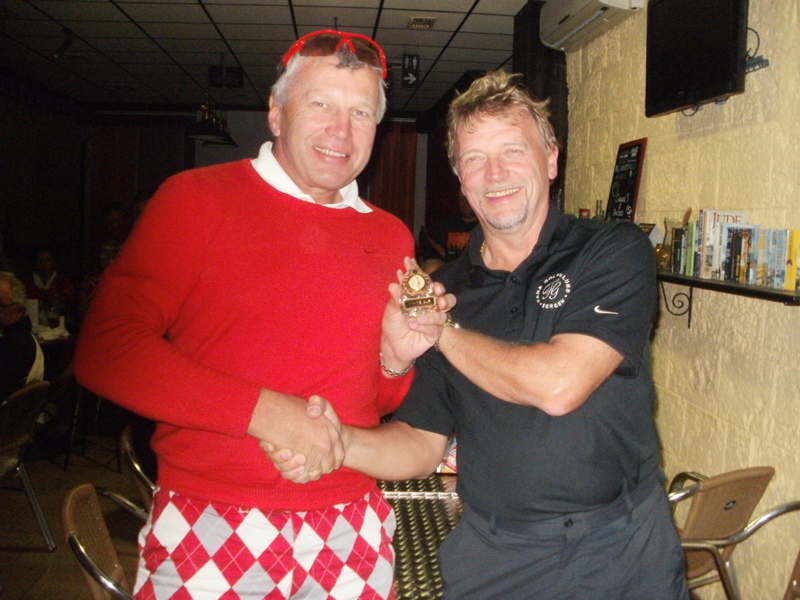 Congratulations go to George Hoskins who holed his tee shot at the 213 yard 7th hole. He was so excited he ran to the green before his playing partners had teed off! As far as we know it is the first hole in one from the mens tees since the course opened – unless anyone knows different? I think my success was down to calling in home at the 12th tee to fetch my whisky flask – hence the good back nine! From next week the entry fee for competitions will rise to 3 euros so we have some funds to cover the expenses of the society and a little over to provide extras occasionally. We hope all members understand the need for this small increase. At least we are still playing, whilst most of the UK are in the grip of winter. I will be able to see it first hand next week when I return to england for a couple of weeks to see the family and do some christmas shopping. First time back for 18 months! Graham will be in sole charge, but when I get back he goes to england. While I am away Phil Tann will continue to update you all with society news. 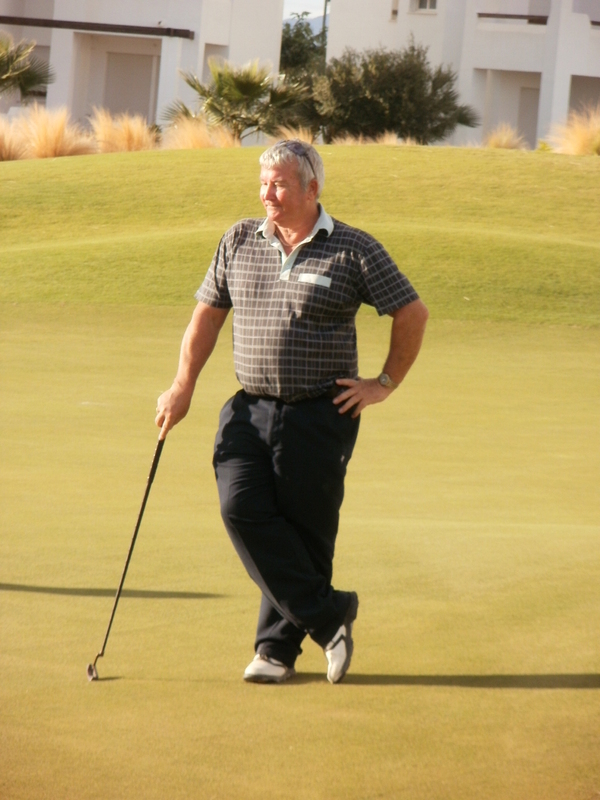 If anyone can get out at the start of February don’t miss the anniversary cup on the 4th when Dave Lloyd will provide a cup to be played for annually. It doesn’t seem that long ago that Dave called for a meeting in the clover to set something up so players could meet up and get a game. Looking back the society has come on leaps and bounds. From starting with a dozen players we now average over 30 a week with the best week attracting 59 players. It has also developed into a great social event with players and family meeting up on wednesdays and fridays for a drink and a chat, and making new friends. 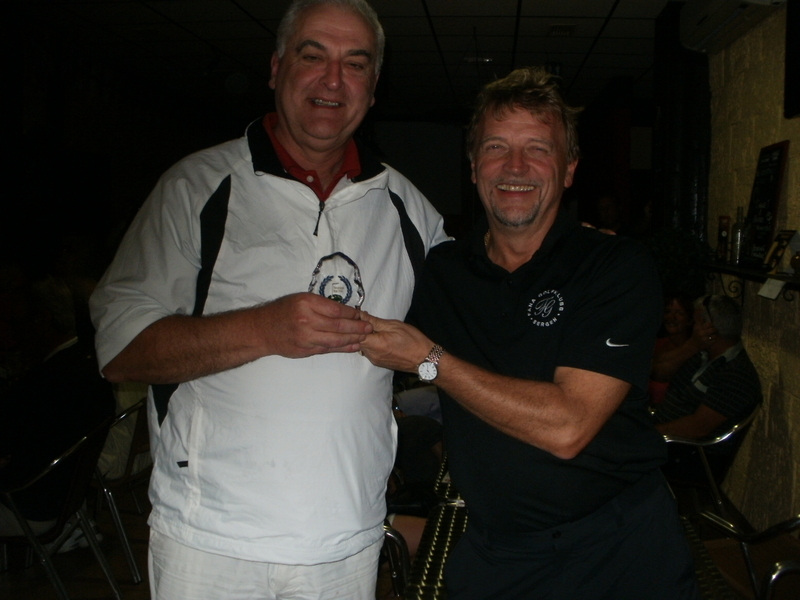 The recent Viking Cup event shows how multinational friendships have developed. The Viking Cup is now on display in the golf shop after being inscribed during the week. 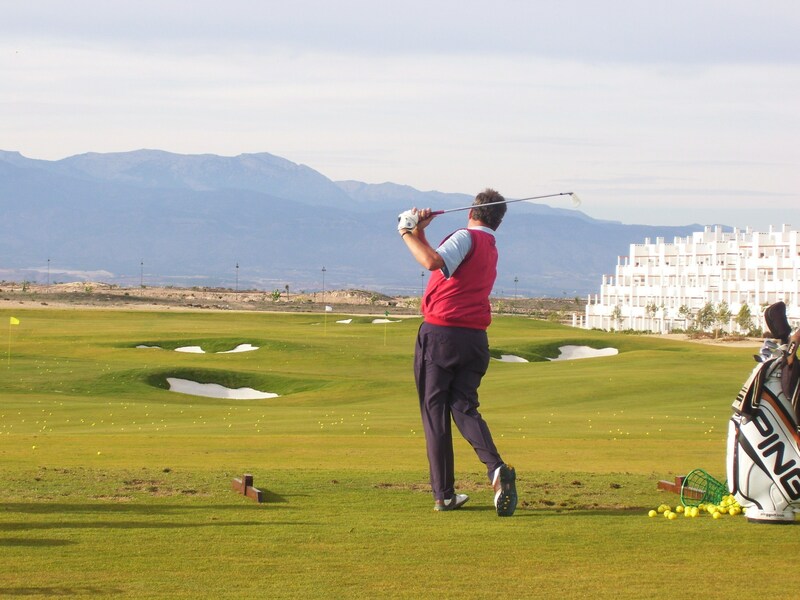 This week it was a team competition with 30 players taking part, quite good for a quiet winter week. We played pairs betterball with the best nett score counting each hole. For a while it looked very close with 3 teams tied on 42pts, but the husband and wife team of Frode and Lyn Overli blew us all away with a fantastic 47pts! 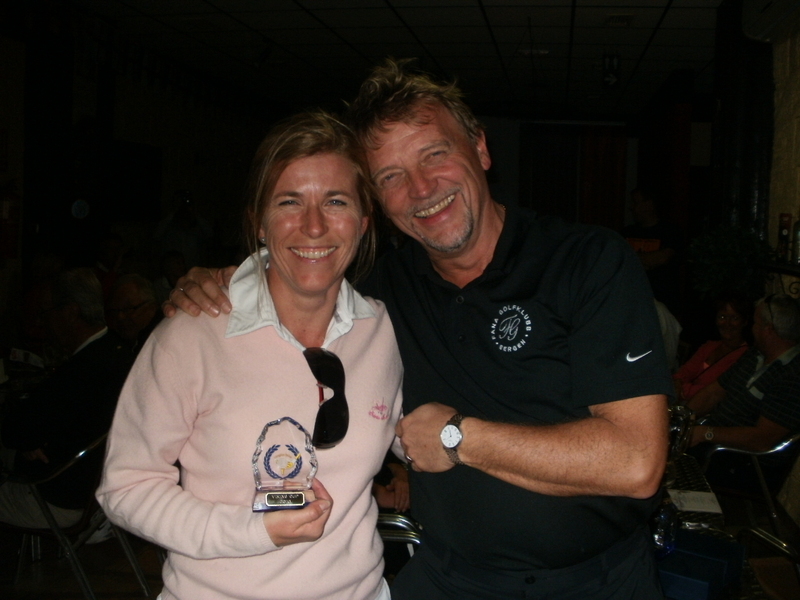 It was Lyns first outing with us and her amazing golf will result in her 36 handicap being reduced! It was played in a freezing cold wind which took some or the players dressed in shorts by surprise – Paul should have been providing cocoa not water on the way round! Work continues on the course with soil being scattered over the rough areas in readiness for the reseeding of the winter growing long grasses. Water levels in the lakes are still low but we are ready for the autumn rains. 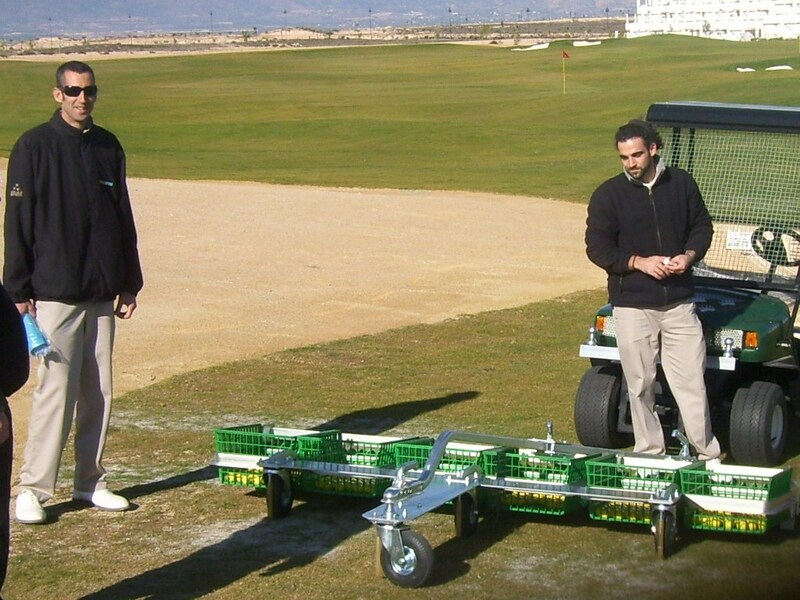 The greens were fast after the recent Hi5 tournament. 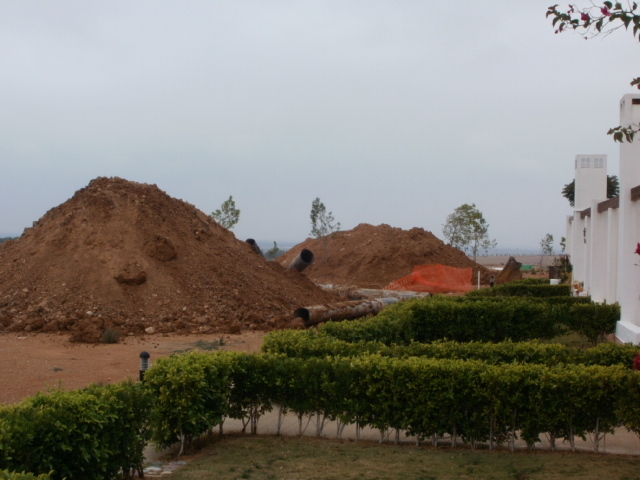 As it is quiet now I thought I could remind you of the state of the course in August. 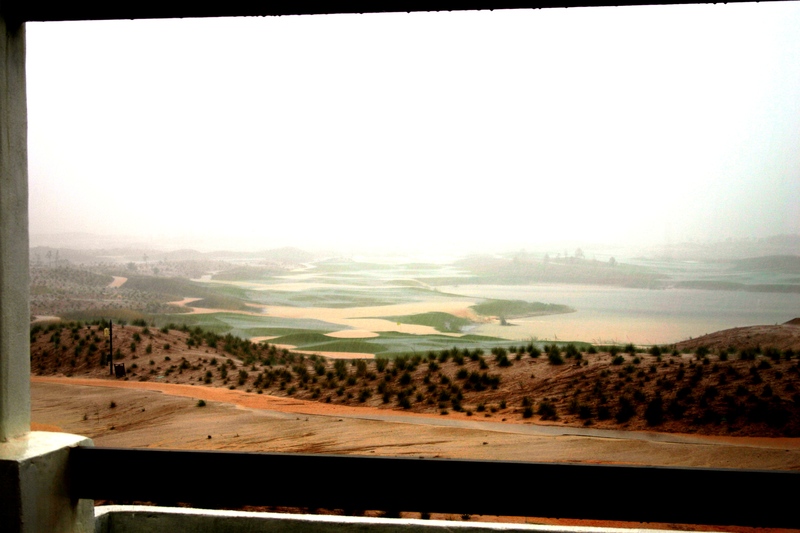 I didn’t have a camera then but Bent Kristiansen has kindly provided a couple from that morning (taken from penthouse 9). 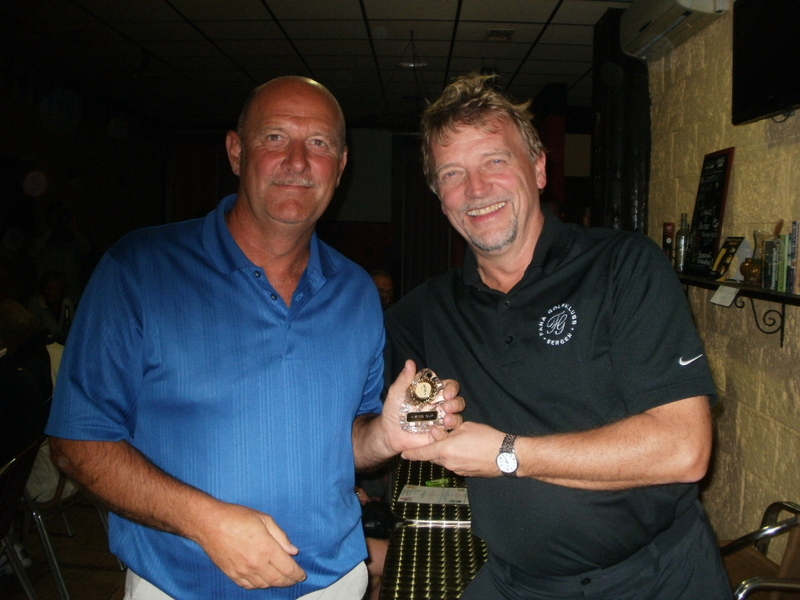 After the excitement of the Viking Cup, its back to the weekly society competition which this week was an individual stableford with 33 players taking part. 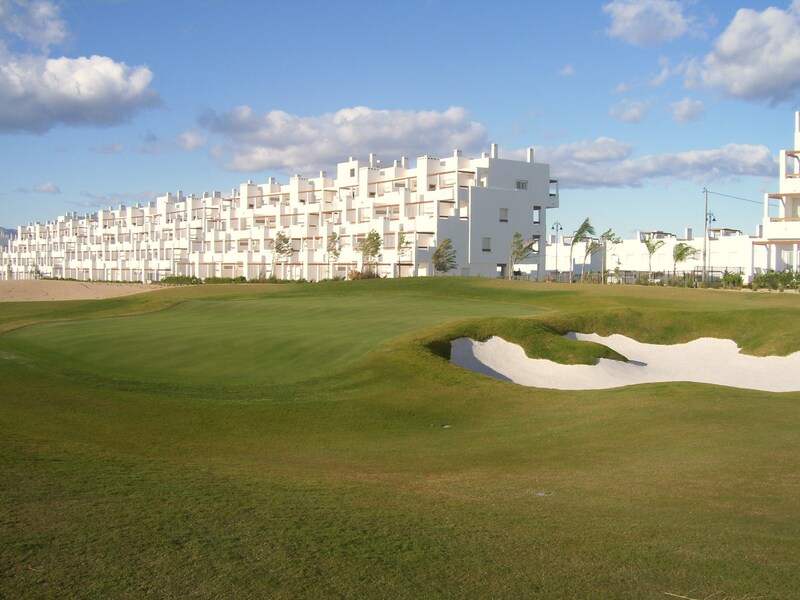 The greens were much better possibly because of the Hi5 tournament held during the week. 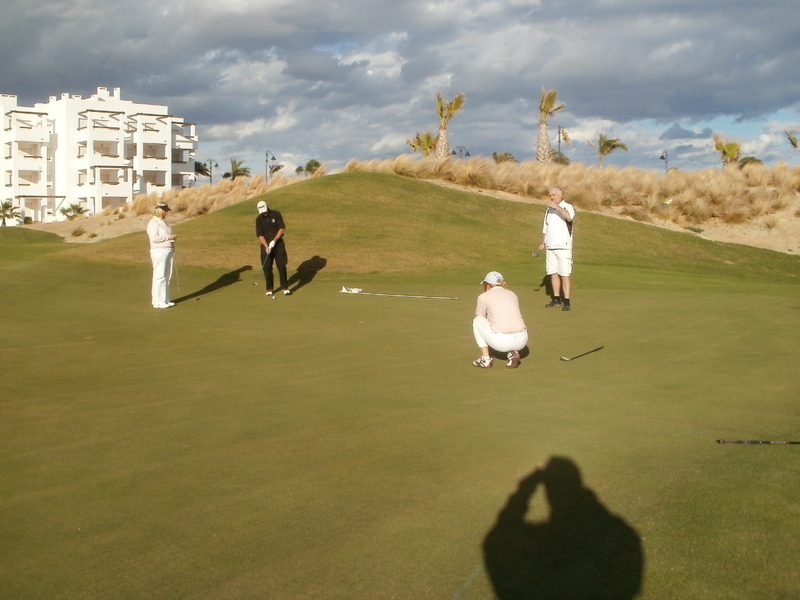 Again the beautiful weather continued making scoring easier than at Saurines on wednesday. Thanks this week to Phil Tann who has devised a computerised scoring system which will make card checking quicker (when I speed up my keying skills). 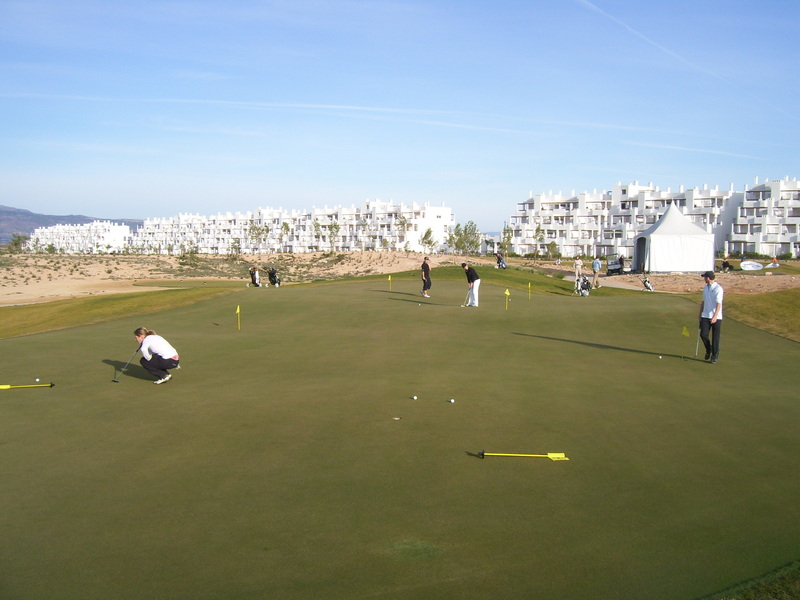 The system also identified errors by players who play off the wrong handicap or work their points out wrongly. It has saved time for Graham and myself in checking winning cards, or where no points have been entered. Also the system lists players scores in winning order and by division. 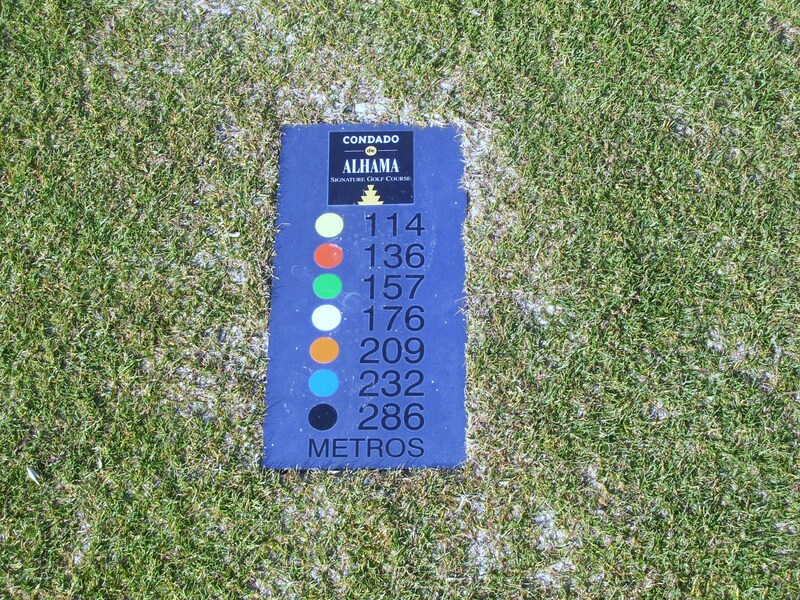 Then new handicaps are automatically adjusted. 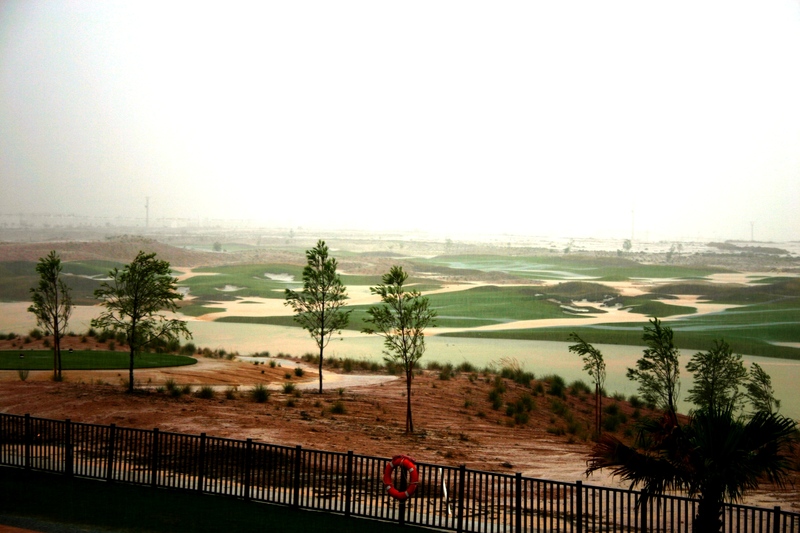 The Hi5 tour event got under way on Tuesday but play had to be suspended due to high winds. I watched one player on the 11th attempt a straightforward 2 foot putt which just missed, but finished up off the green 20 feet away! 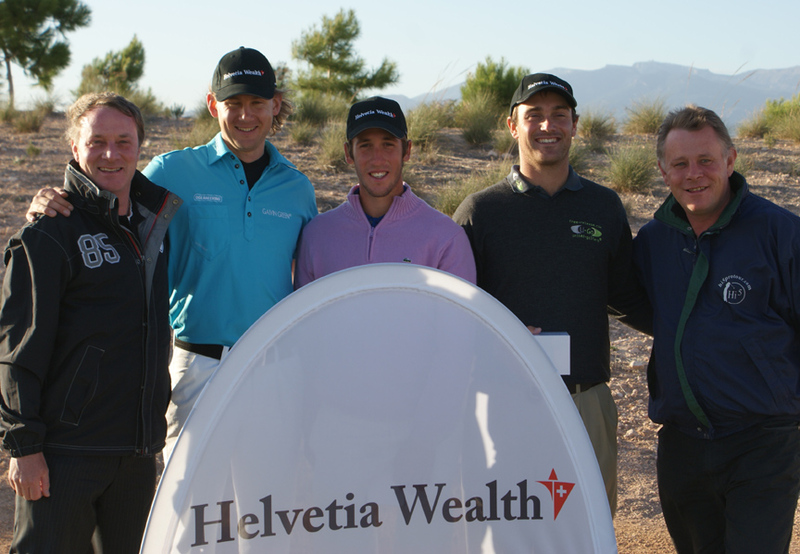 The winner was Romain Watter from France at 9 under, 4 shots ahead of Florian Fritsch (Germany) and Erik Tage Johansen (Norway). 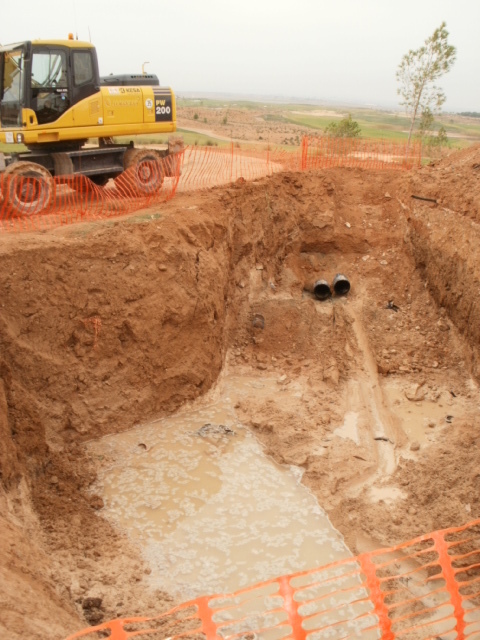 A nice 4,100 euros prize. 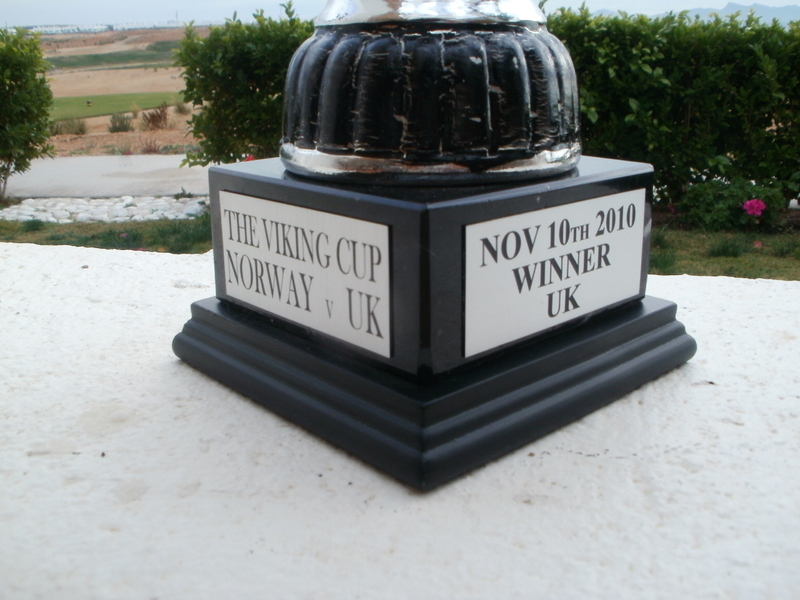 BREAKING NEWS………UK overcome Norway in the Viking Cup at Saurines de la Torre….. In a closely fought match the UK team triumphed by only 9 points, 14 players on each side took part on a blustery day with fast greens and nearly impossible pin positions. The best individual score on the day was only 31 points and that had to be worked for! 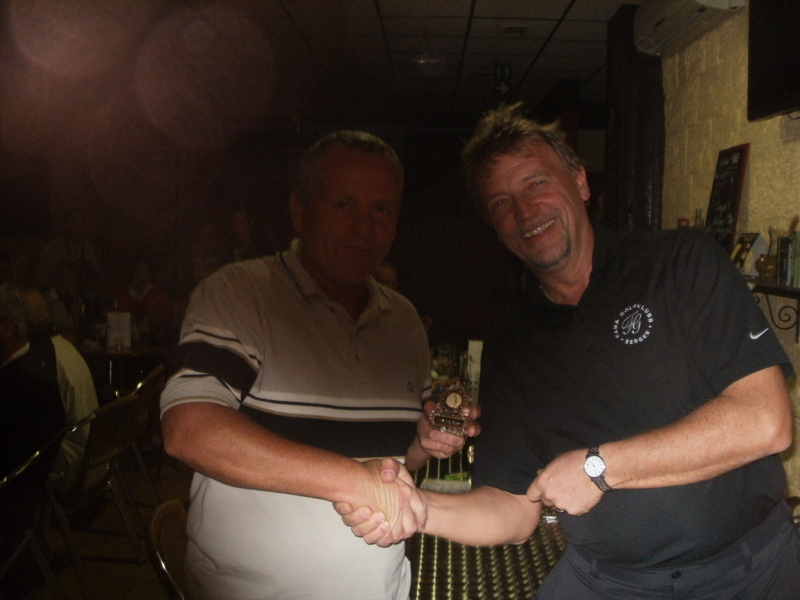 This was a format decided upon during the summer between the 2 nations captains, Jan Skjold and Barry Barker over a few glasses of red! The date was decided because it was the day of Jans 60th birthday. 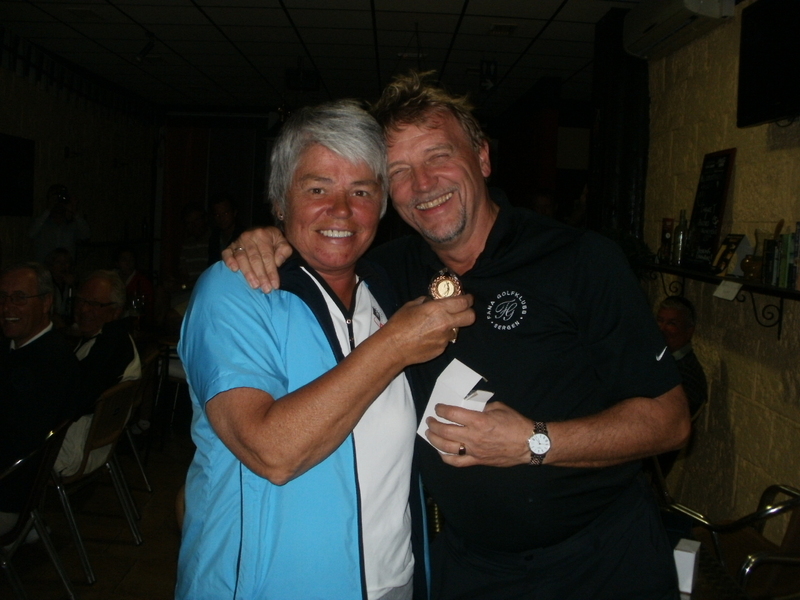 Jan provided many prizes, and Barry managed to persuade Olagolf to part with some golf vouchers and a reduction in green fees for Condado members to 7 euros (thanks also to Dave Lloyd for his input). Each match had 2 players from each side which promoted the social side of the event. Everyone was on the 1st tee together and all waited for the last match to finish. Then everyone met up at La Batalla in Roldan (which is Darren the marshall at Condados bar) for drinks and all waited in anticipation of the results. 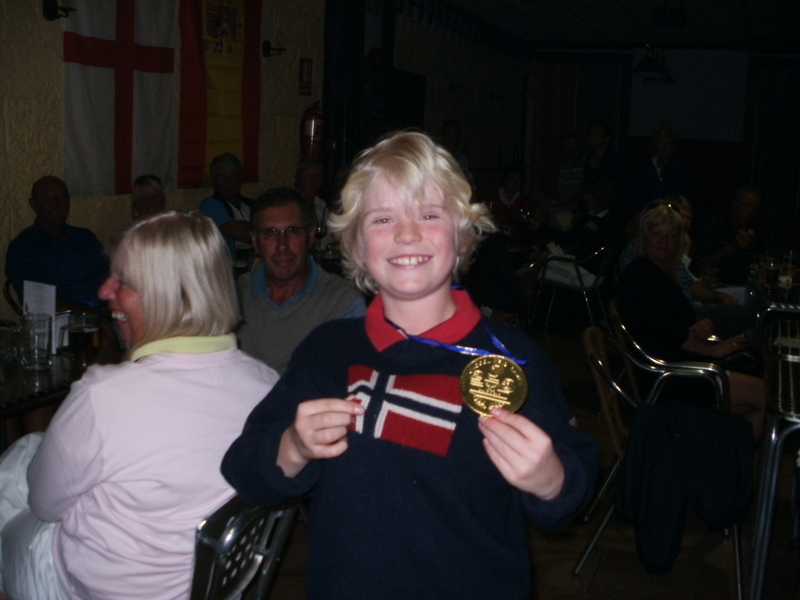 As the individual winners were announced the result seemed a foregone conclusion as most of the prizes went to Norway, but when Jan finally conceded defeat a great cheer came from the UK team. When Jan presented me with the cup I felt as proud as Colin Montgomery did last month at the Ryder Cup! An excellent day where everything went smoothly and both teams had a great time. 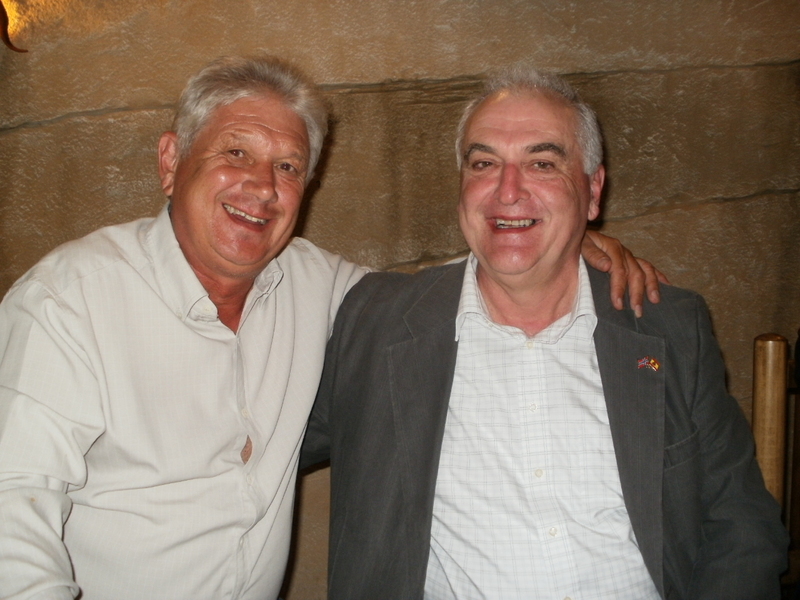 Jan had a fantastic birthday finished off with a meal at La Caverna with 13 norwegians and myself and Sue as honoured guests. I didn’t mention who had won too much! 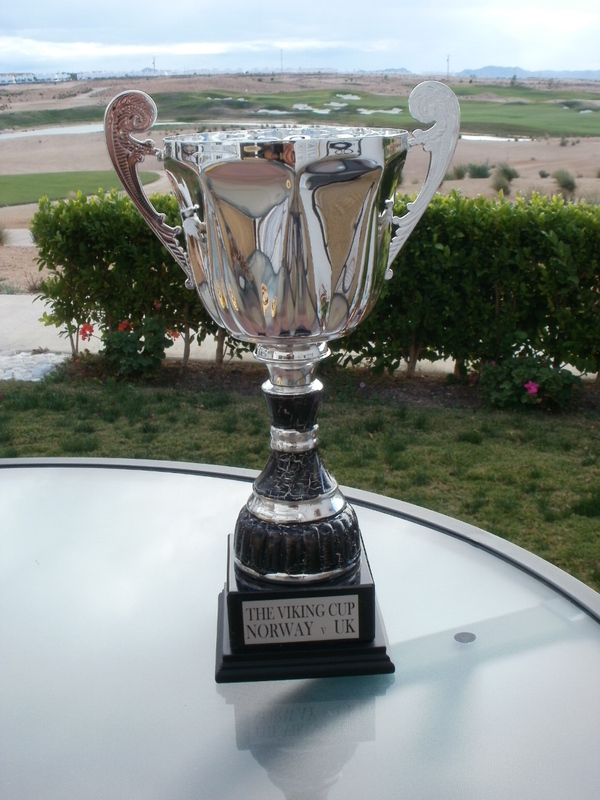 The cup will go on display in the golf shop until our clubhouse is open where it will have a permanent home, and better luck to the norwegians next year – make a note in you diary for November next year when hopefully we will play back at home in Condado. 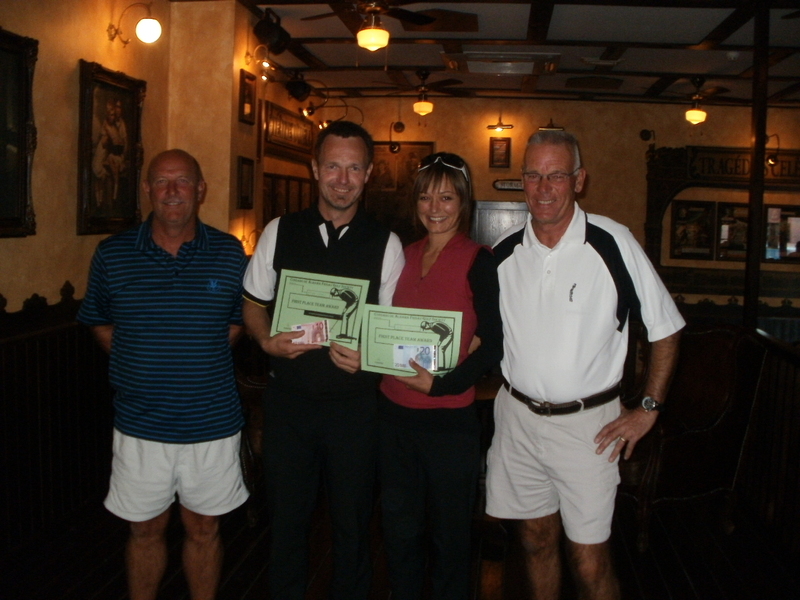 There were 35 players for the 4 person yellow ball competition this week with a couple of exceptional scores. The fireworks were provided by the visiting irish team who scored an incredible 135 pts which was 27 shots below par in an very intense format where the player with the yellow ball must count. This week the course is closed until Friday (society stableford will be played then). It is the return of the Hi5 tour, with a pro-am on sunday followed by practice day monday and then competition proper tuesday,wednesday and thursday. I will post photos from the Hi5 later in the week. 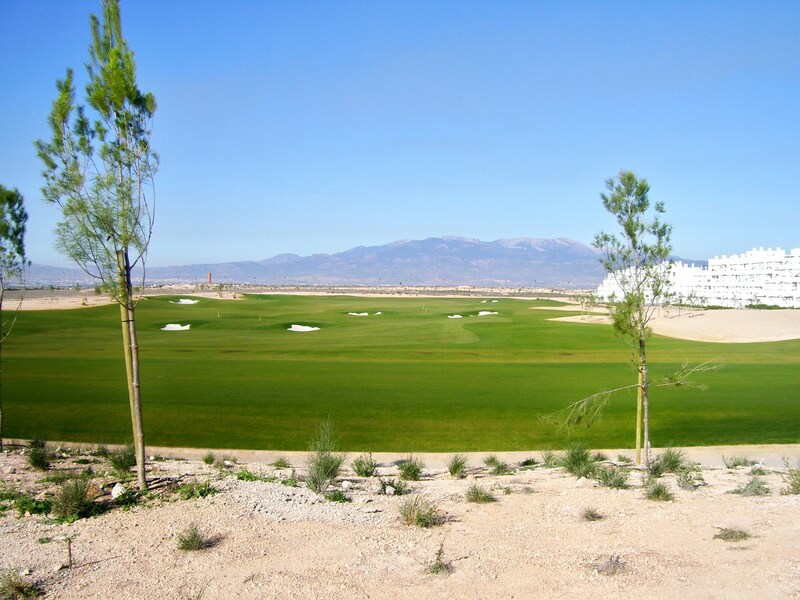 Due to the closure of the course the Viking Cup between Norway and the UK will be played at saurines de la torre on wednesday. It is 14 players each side with 2 players from each team in each match. 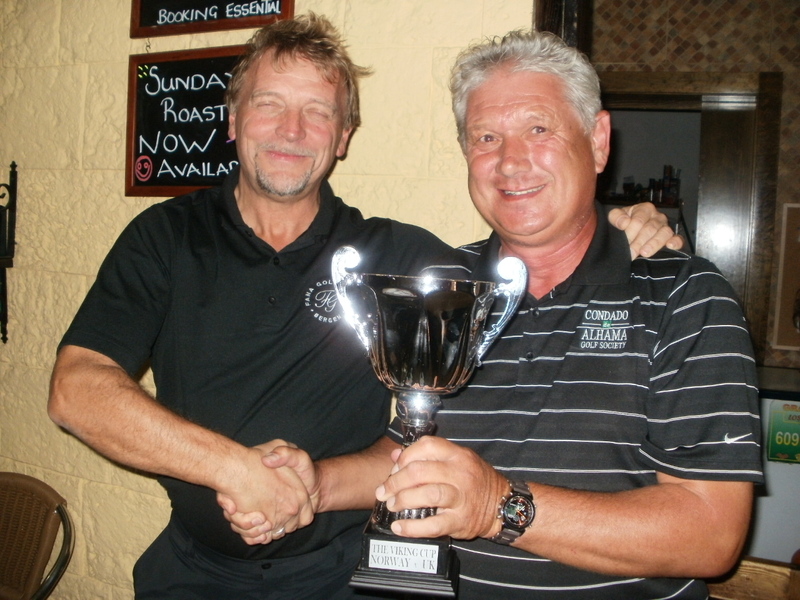 The best 10 stableford scores from each team will be added up to decide the winner of the cup (which will be played for annually). Next week I will post photos and results from the day. 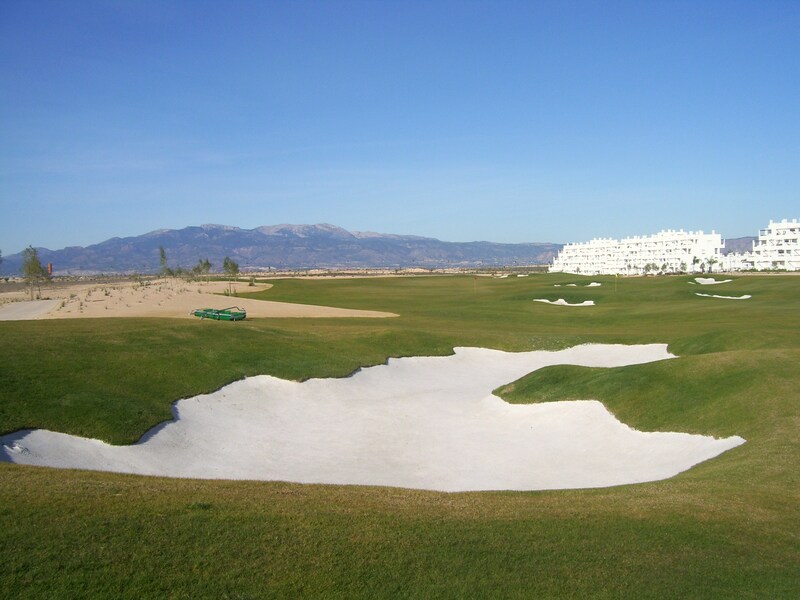 We have completed our tour of the 18 holes at Condado but I will finish off with pictures of the excellent practice facilities.